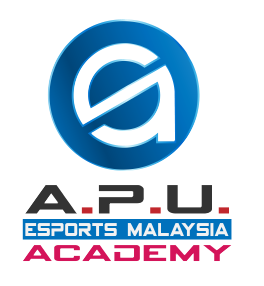 APU eSports Malaysia Academy is a joint-initiative by eSports Malaysia and APIIT Education Group in promoting healthy competitive gaming within the university environment which is recognised by the Ministry of Higher Education. Apart from promoting healthy competitive gaming, the Academy will play a role in building students’ character, by developing essential life skills such as perseverance, teamwork and decision-making. The Academy offers game-based courses as well as industry-based courses, to nurture global-ready eSports professionals, such as competitive gamers, shoutcasters, and team managers. It was launched on 23rd of February 2017 at APU New Campus by Y.B. Datuk Dr. Mary Yap Kain Ching, Deputy Minister of Higher Education. You can fill up the below Enquiry Form to enquire on the courses offered at APU eSports Malaysia Academy, and you will be responded soon with further details.